The bayou is very wet. We did see one alligator on our tour of the preserves. 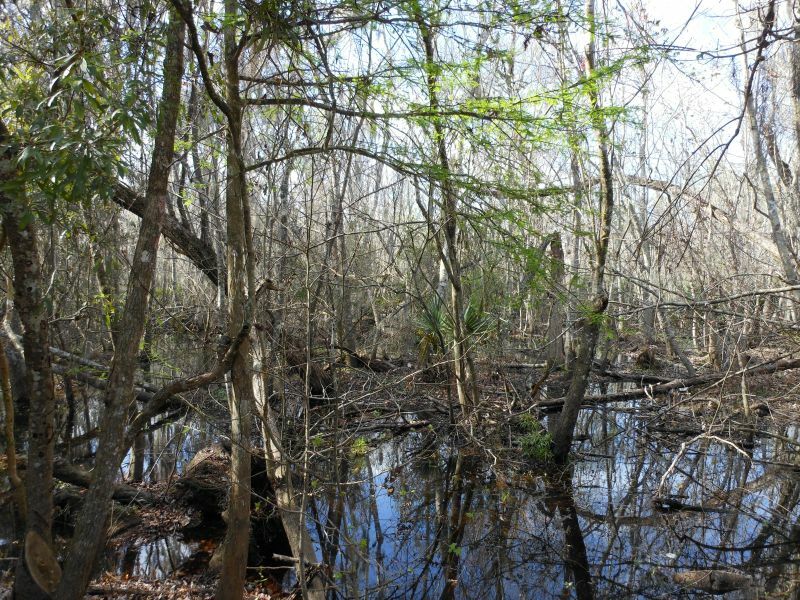 The LaFitte Historical Preserves in Barataria are another place to check out when in Louisiana. 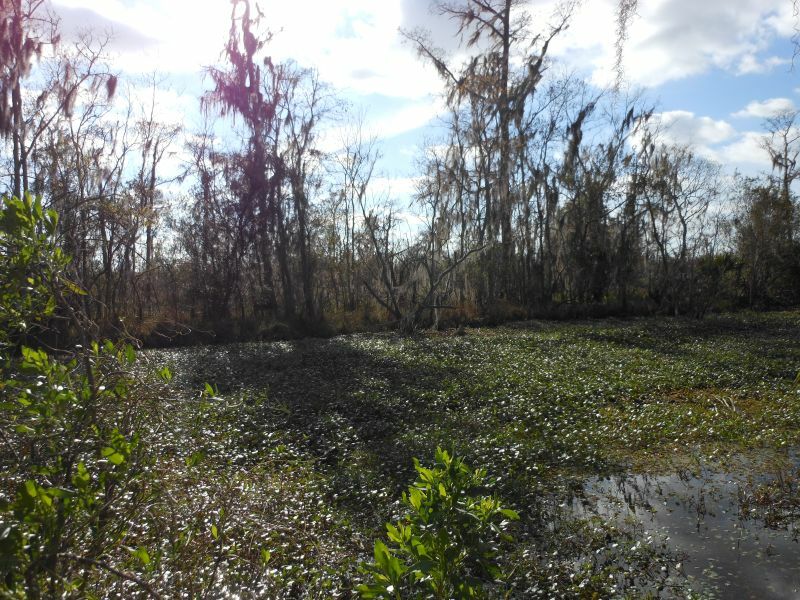 One can experience a swamp or bayou first hand, and there are alligators there too!